A mother’s love . . . there is nothing else like it in the world. 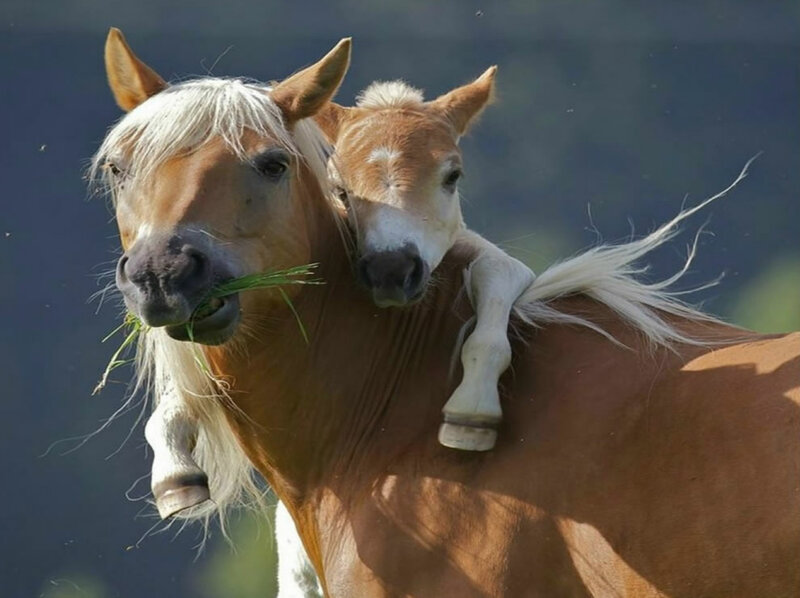 This post of adorable animal moms and babies, sprinkled with quotes, is in honor of mothers everywhere. Happy Mother’s Day! Maybe you can take a moment to share this with your mom?